At some point during the summer of 2017, I found myself in a darkened room with about 5 kgs of salted popcorn, a gallon of diet coke and a bag of Maltesers for backup. I was at the cinema (of course) and ready to be entertained. The big screen erupted with an onslaught of female warriors on horseback wielding weapons in an almighty display of strength. The Wonder Woman movie had begun. A wild mixture of joy, empowerment and inspiration encapsulated my entire being. In my 25 years on this planet, I had never felt like this before. Having attended multiple screenings and consumed countless buckets of popcorn, this was the first time I had been to see a superhero film and been confronted with an entire action sequence of solely women. Is this how men have been feeling all these years? After one movie, at the age of 24, I walked out feeling invincible. For as long as I’ve been a cinegoer, the privilege to see your gender represented in such a powerful form has been a given for men, particularly white men. I can only imagine the positive impact it must have had on young white males and being in a perpetual state of experiencing feeling invincible over and over again! As my superhero movie obsession grew, you can imagine how excited I was for the blockbuster movie of the summer, Avengers: Infinity War. It was one big superhero picnic in the park with more superheroes in it than even the directors could count. Without trying to spoil it for anyone who may have fallen off the planet for the past 6 months and not seen it, the general gist is everyone is screwed and now Captain Marvel needs to come and save everyone’s butts. Having not been a die-hard fan for very long and not followed the comics, I was completely unaware that Captain Marvel is in fact a woman. Hurrah! Yep, you read that correctly, Iron man, Thor, Dr Strange, Star Lord, Captain America etc. - they all f*@ked it up and now need a woman to come and save the day. Story of our lives, right ladies? She is the most powerful character that has been introduced by the franchise thus far, according to Marvel Studios president Kevin Feige, and it is the studio’s first ever female-led film. Two female led superhero movies within 3 years of each other - What a time to be alive! The media should be filled with declarations about what a historic moment this is and what a positive impact it will have on the industry, on fans and albeit a little dramatically on the world. 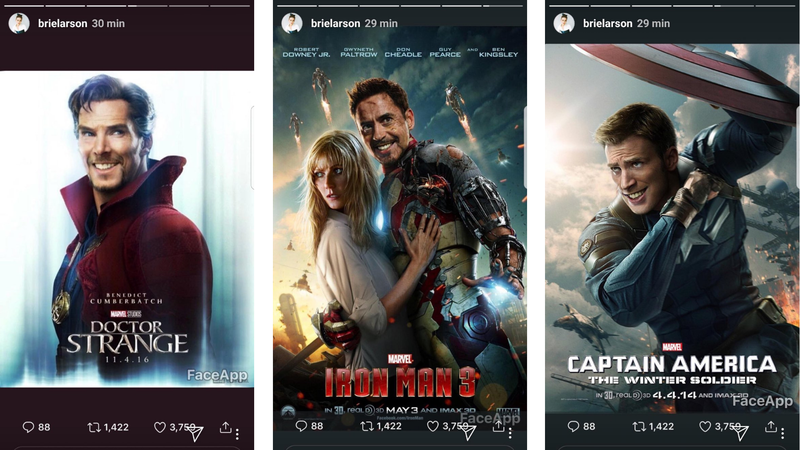 But instead, after the release of the highly anticipated first trailer for the Captain Marvel, social media was poisoned with men feeling compelled to tell Brie Larson (Captain Marvel) to smile more. 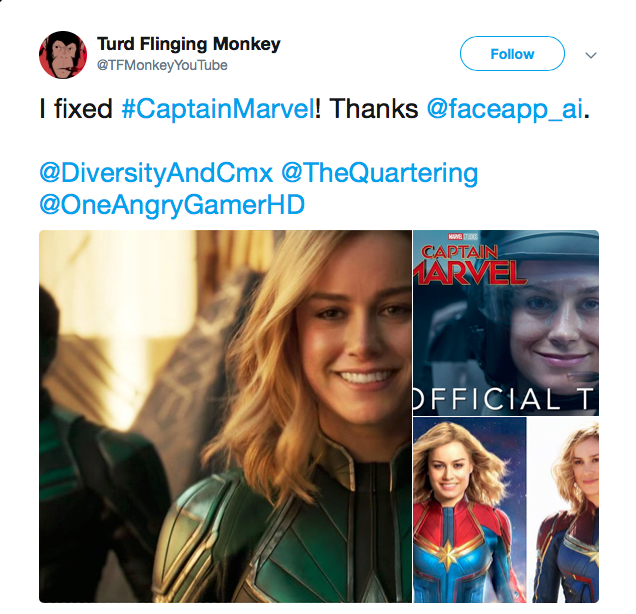 Some Twitter users even took it upon themselves to ‘fix’ images from the trailer and photoshop a smile onto Captain Marvel. It seems ironic to have ‘no words’ in a blog post but the more I think about it and the more I read all the comments on social media the more I am dumbfounded. REALLY? 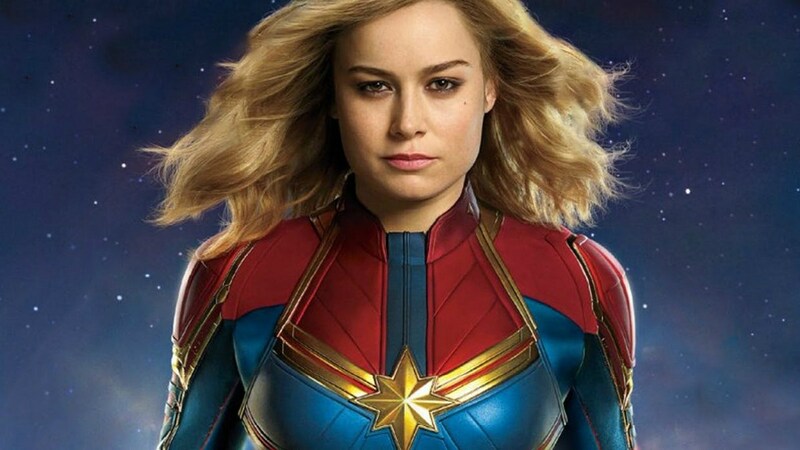 The most powerful Marvel superhero who happens to be the first woman to have lead an entire Marvel superhero movie isn’t pleasing the male crowd due to a lack of a smile. I don’t know about you, but if I was trying to salvage a mess made by someone else, I’m not sure I’d be smiling either. I mean, would you?!?! Do you know what? I’m SICK of random men telling me to smile. My face doesn’t exist to suit your viewing pleasure. This is a form of street harassment, and Too Much of a Person has featured Tatyana Fazlalizadeh’s awareness campaign, ‘Stop Telling Women to Smile’, previously. If you really want to know how Too Much of a Person feels about street harassment, we’ve even dedicated an entire‘blog’ to it! Wake up world women are not here to aesthetically please you and neither is Captain Marvel. Wonder Woman, Captain Marvel and all the future leading female superheroes represent an awakening of feminine strength. An awakening that I was denied experiencing until I was 24. Is the patriarchy scared? You bet because they used the oldest trick in the book, but I refuse to let little girls of today wait this long and see their hero’s worth stripped back to only their appearance. It would appear Brie Larson would agree, conjuring up the perfect response to these sexist comments. Smile boys. Stop robbing women of their right to express their own emotions and next time you tell a woman to smile remember she may just be a superhero who will end up saving your life one day.